Certified Pre Owned Car with finance facility. Purchase all brands used cars at good condition. 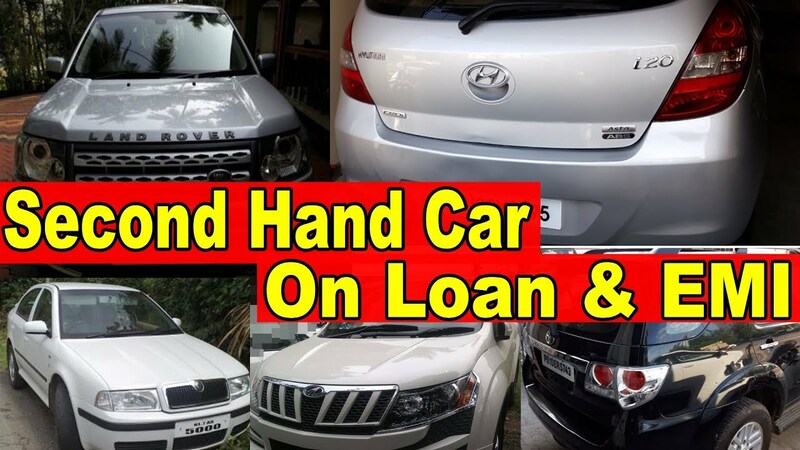 Buy Second Hand Car at true value with finance.